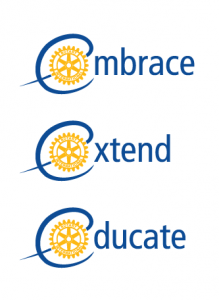 Rotary has a strong focus on education and literacy throughout the world. In Australia we focus on local needs. Proceeds from Aussie Pride badge sales are used to fund many Australian projects in the education area. Annual staff scholarships are awarded to schools to meet areas of need that cannot be met from other sources. 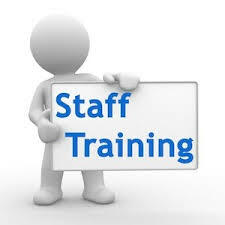 Schools for students with disabilities have unique needs for their staff to keep abreast of best practice in various areas. Often staff who have received a scholarship attend Rotary club meetings to explain how they have benefited from the opportunity. 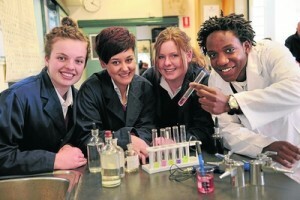 Even in an affluent country like Australia there are many students who go without. Once schools identify a need, Rotary can provide scholarships for those students, to help them to participate fully in their educational experience. It is one of the greatest delights for a Rotary Club President, to attend a school function to present scholarships to students who value their education. Whilst we carry out a great deal of charitable work, Rotary is a service organisation, rather than a charity. We support many youth programs that challenge and extend the brightest and most talented too. It is a tough process to select the successful candidates from the numerous applicants. It is, however, a wonderful experience when Rotarians meet with students at their selection interviews. We see enormous potential in almost all of the young people who apply and it gives us great faith that there is a very bright future for our nation. 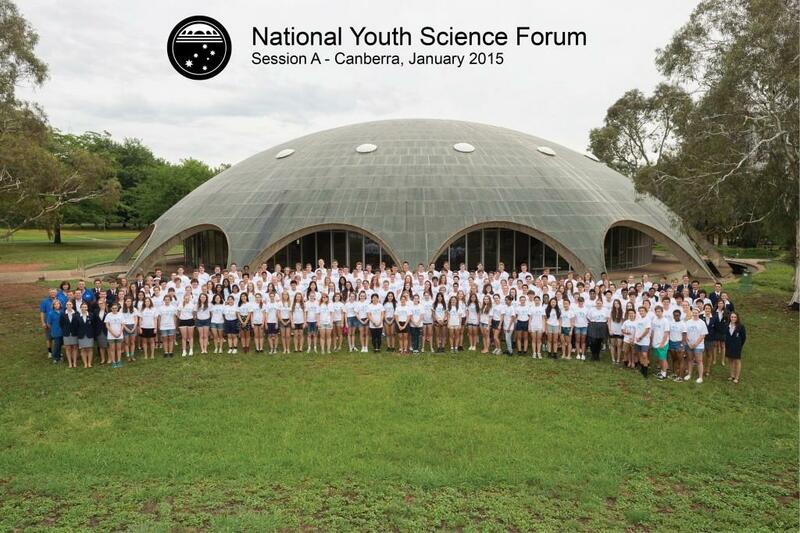 The National Youth Science Forum (NYSF) is a 12 day residential program for students entering year 12 who are passionate about Science, Technology, Engineering and Maths (STEM). Students are selected by local Rotary Clubs, based not just on their academic achievements, but also on their other interests and their social and communication skills. Rotary clubs sponsor the students they select. Aussie Pride proceeds are used to support this outstanding national program.